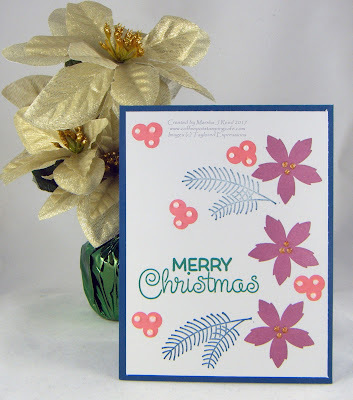 It's Christmas time again at the Watercooler Wednesday Challenge. 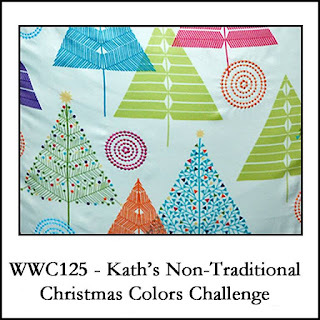 I love that Kath chose non-traditional colors as her challenge for us. I think it makes a nice change from all the red, green, gold and silver. Yes, I love all those but it's fun to think outside the box every now and again. 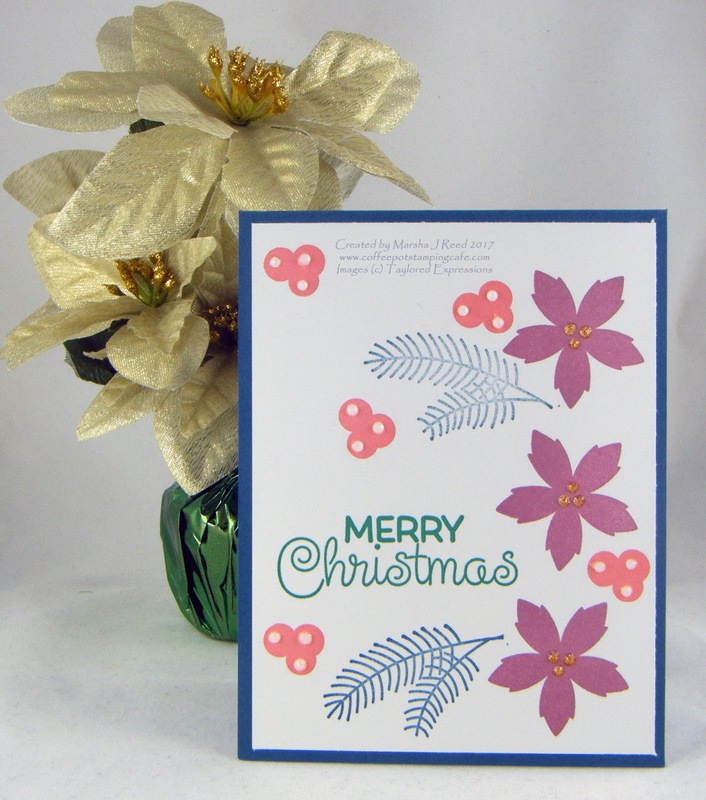 For all the challenge details and to share your project, visit the Watercooler Wednesday Challenge by clicking the image below. We'd love to have you join us. You have until Monday, July 34rd at 6:00 p.m. Central Time to link your project.